KE Arms has a couple of new items for Glock shooters. 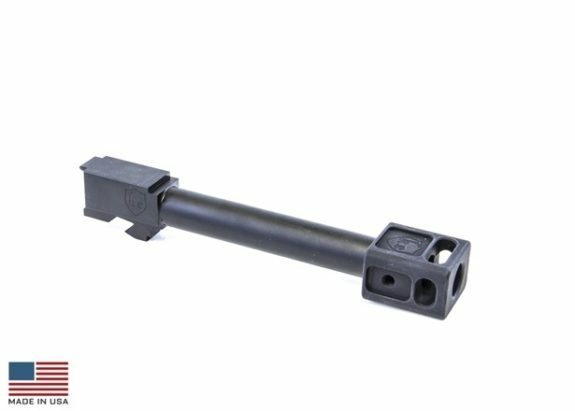 Their new Threaded Barrel for Glock with Compensator is available in multiple configurations (G17 or G19, Enhanced or Carry Comp) and ready to drop-in for a very attractive price. 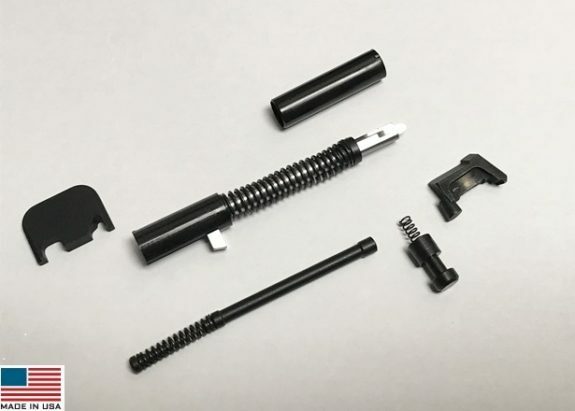 They are also offering a new Slide Completion Kit for Glocks. This comes with everything you need (except the barrel) to finish a KE17, 19, or 34 slide. Finally, the KE Arms Independence Day Special includes a free patch with orders or $50 or more and 10% everything on their site. 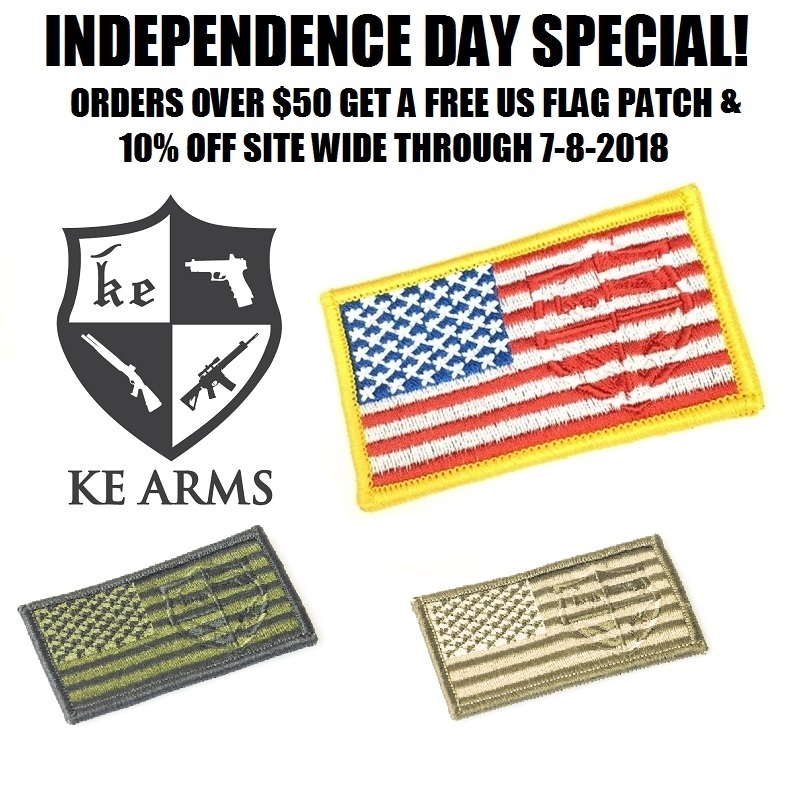 The offer is good through 7/8/2018. TangoDown Independence Day Sale – Ten Days of Savings!